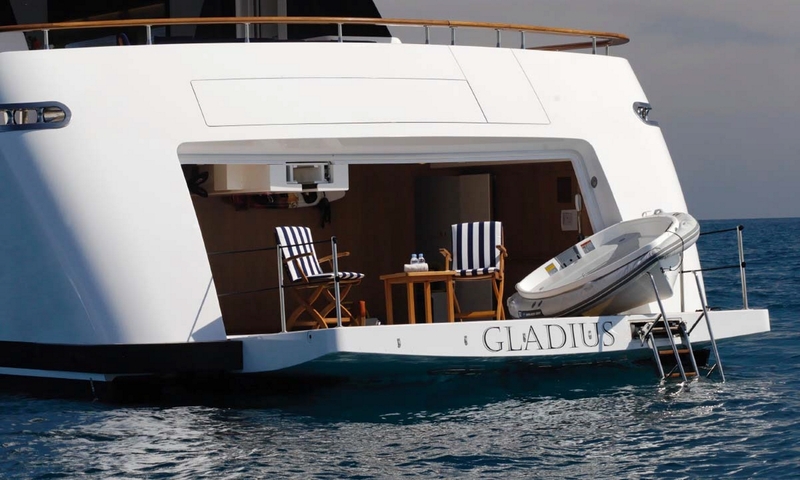 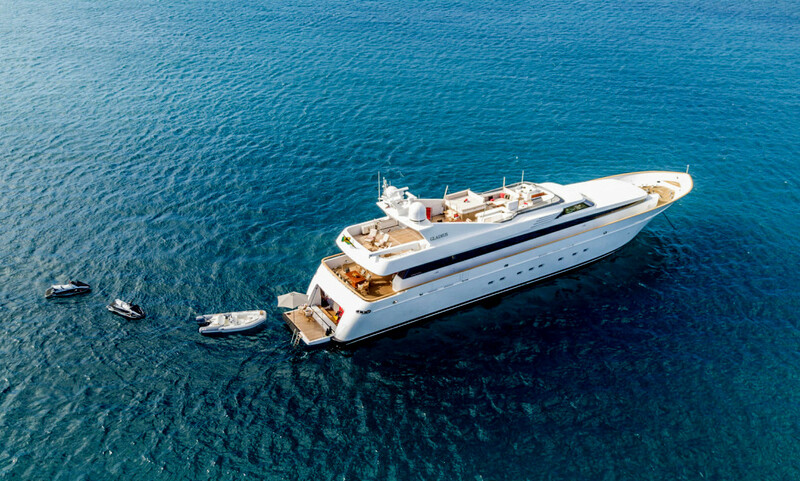 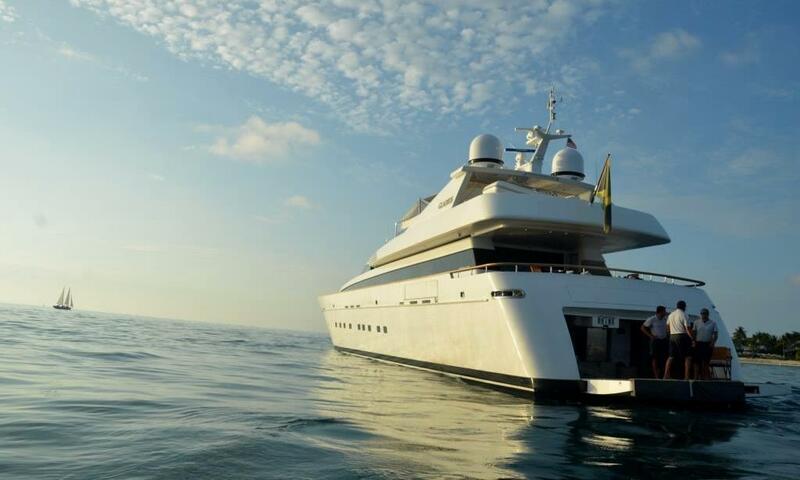 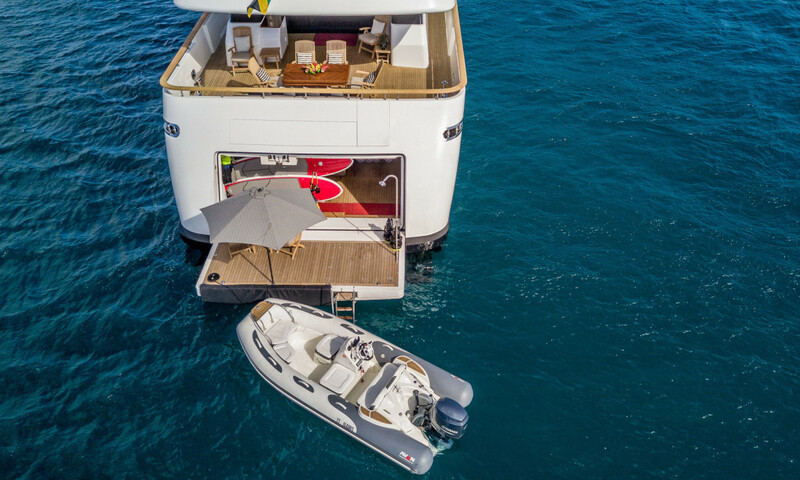 GLADIUS is a quintessential example of Italian superyacht cool. 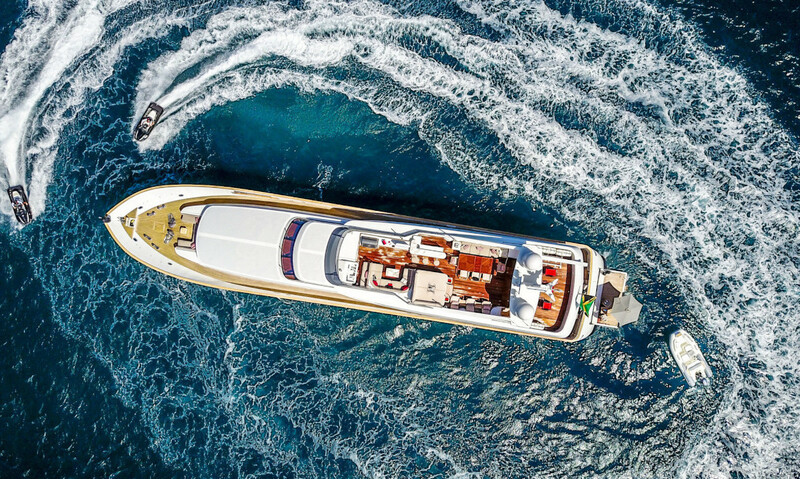 Her striking, linear lines and impressive performance ensure this yacht makes exactly the right statement wherever she cruises. 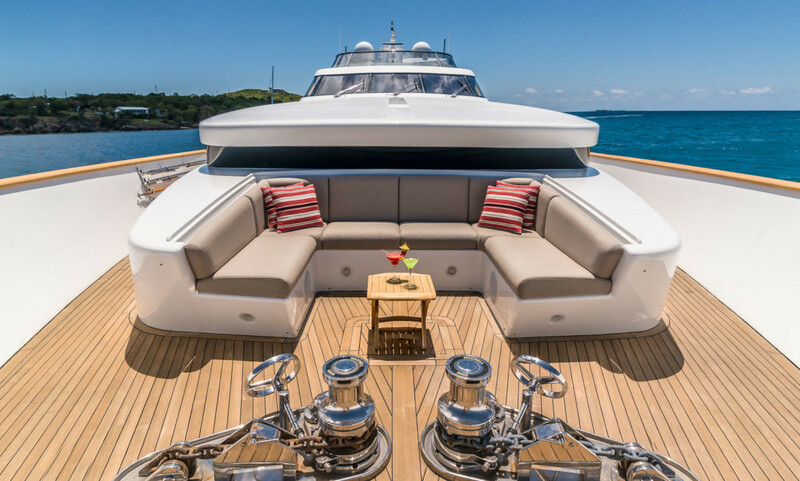 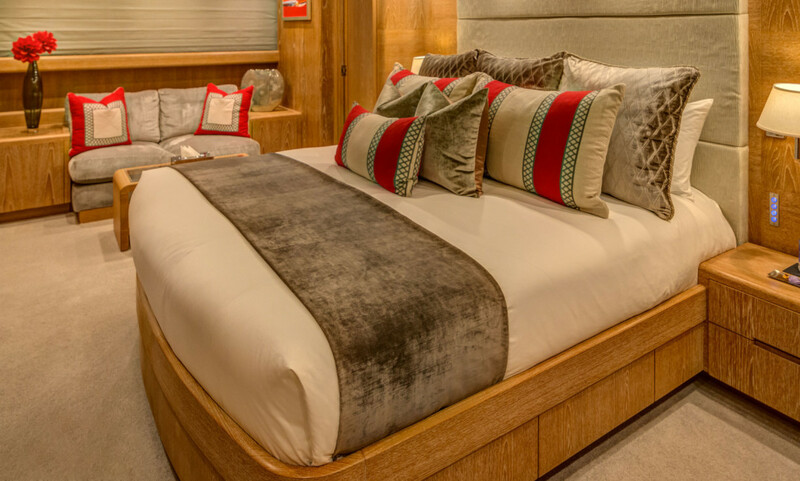 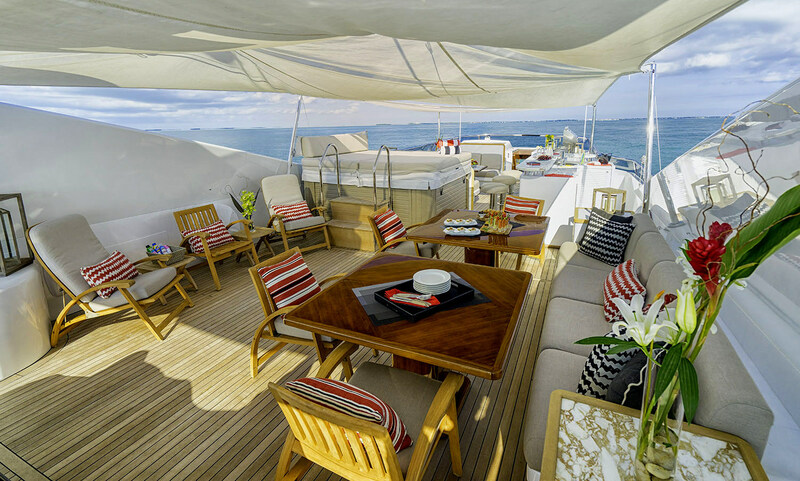 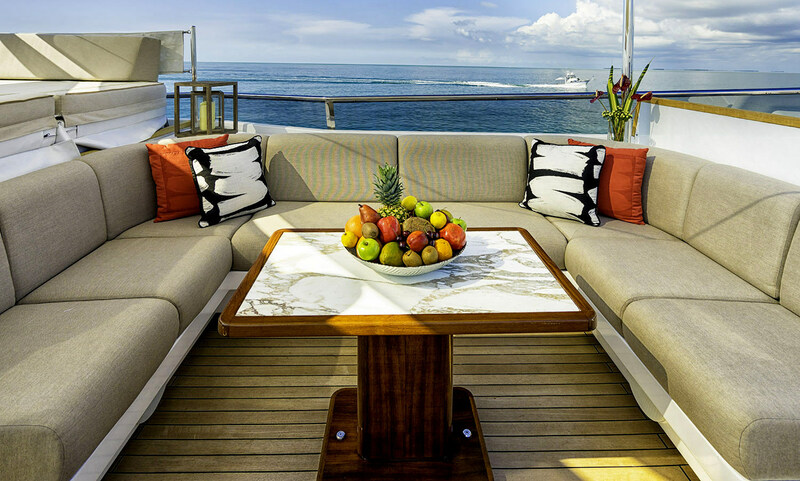 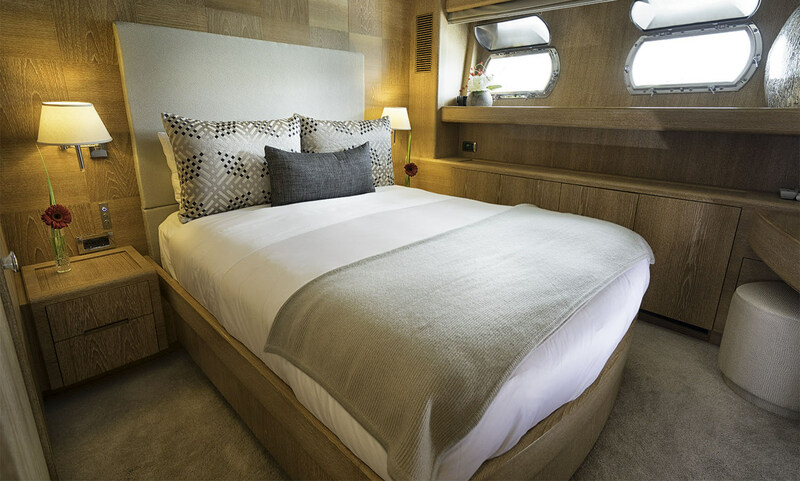 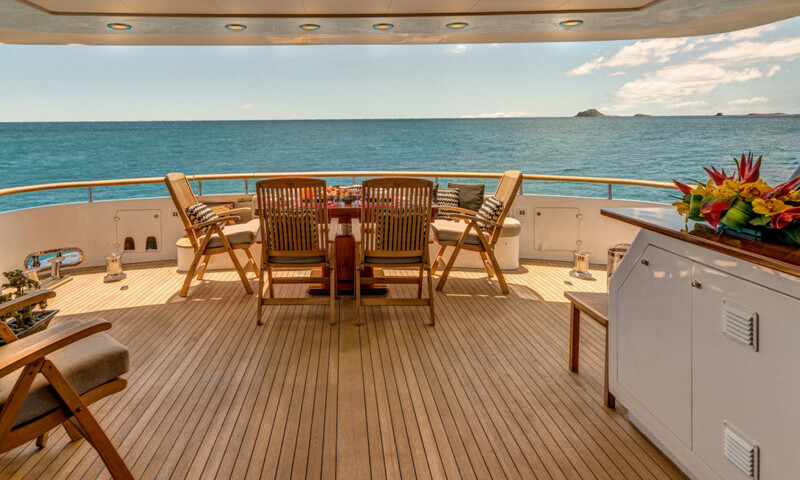 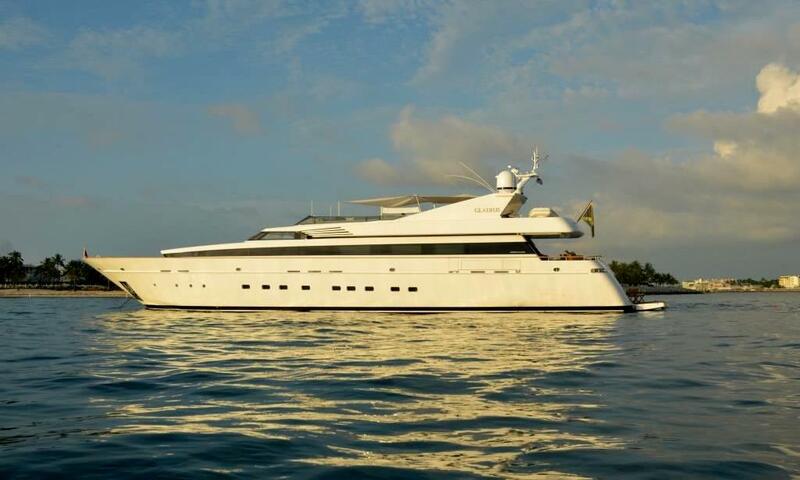 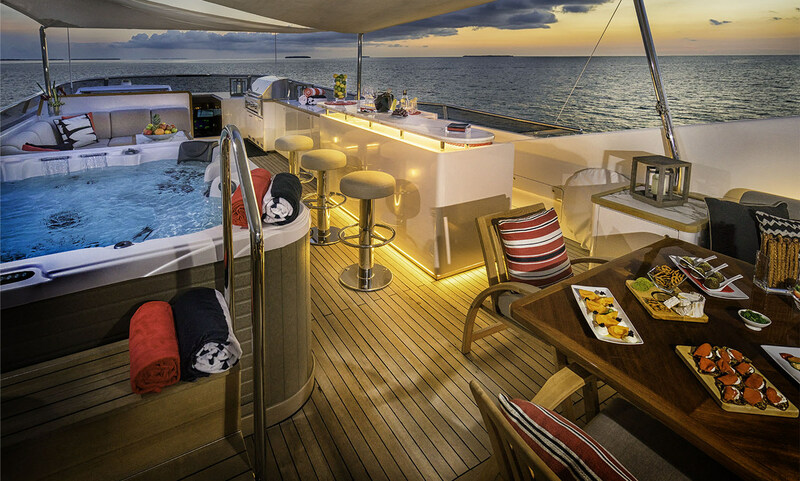 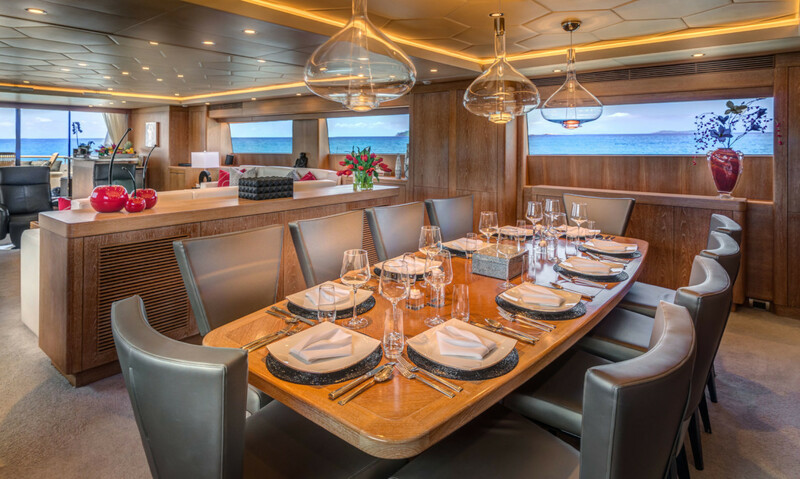 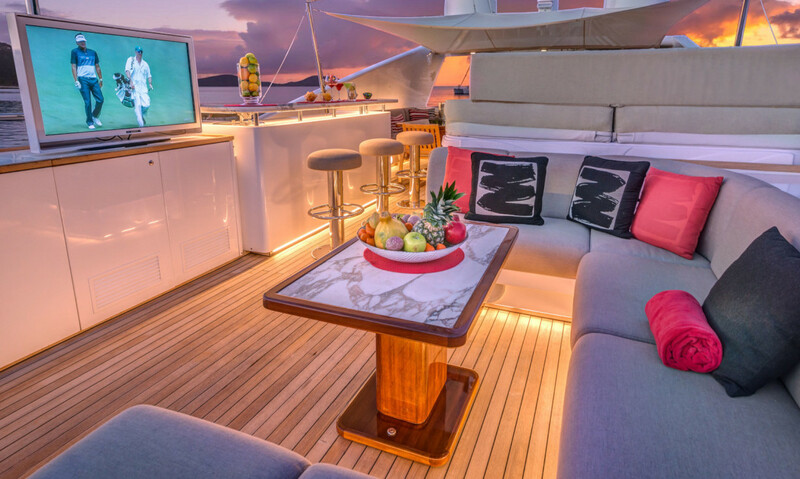 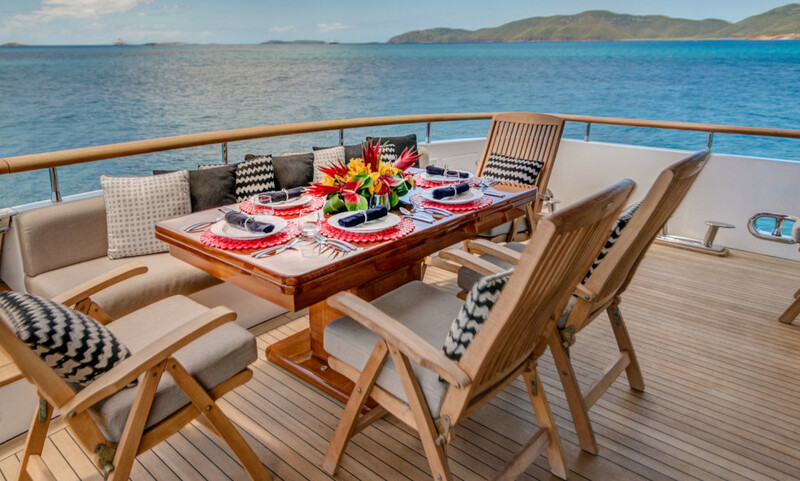 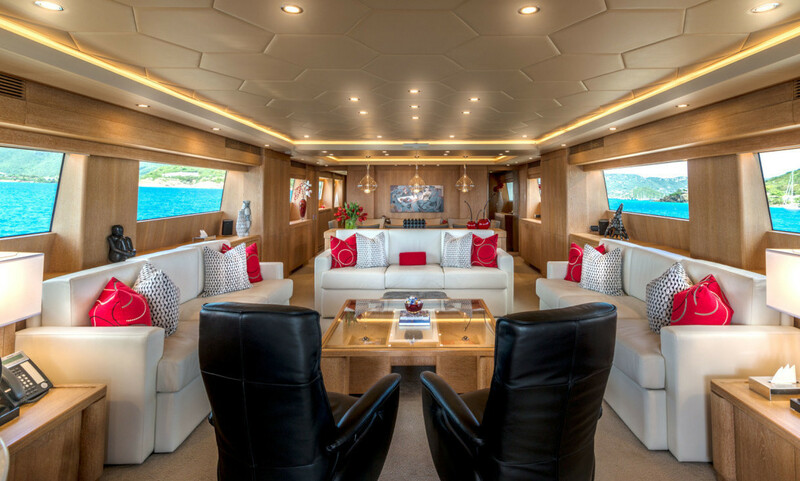 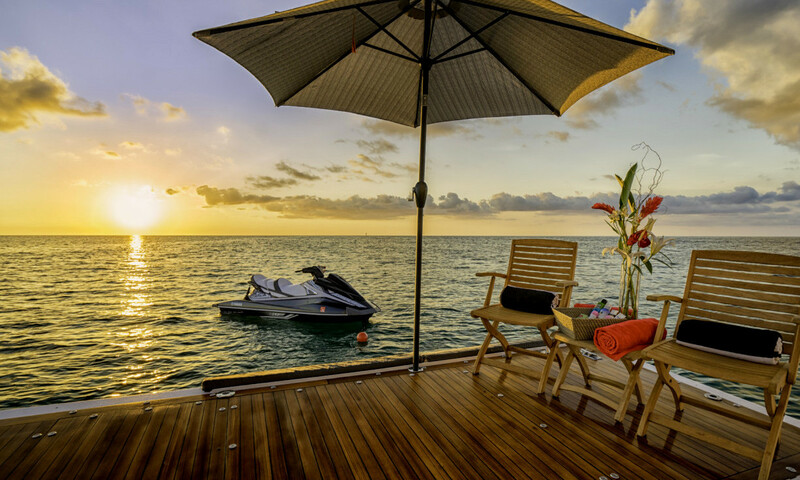 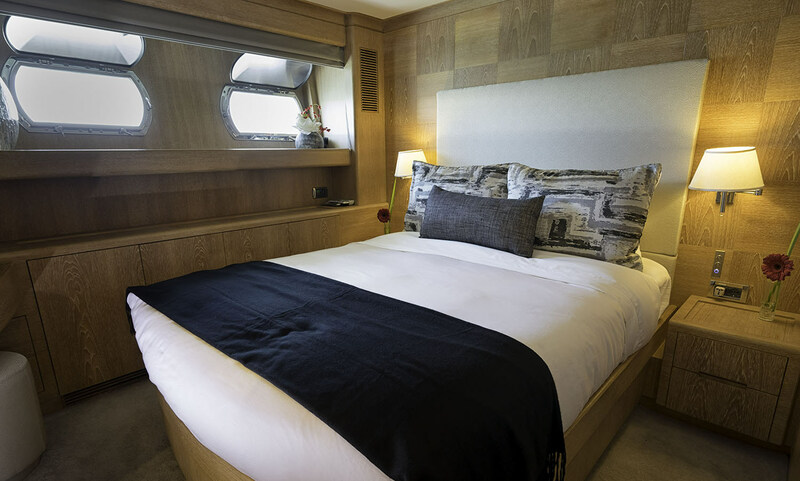 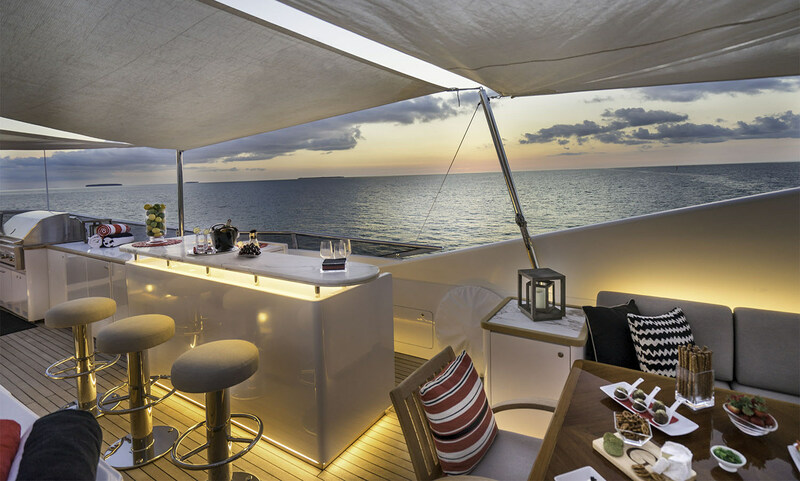 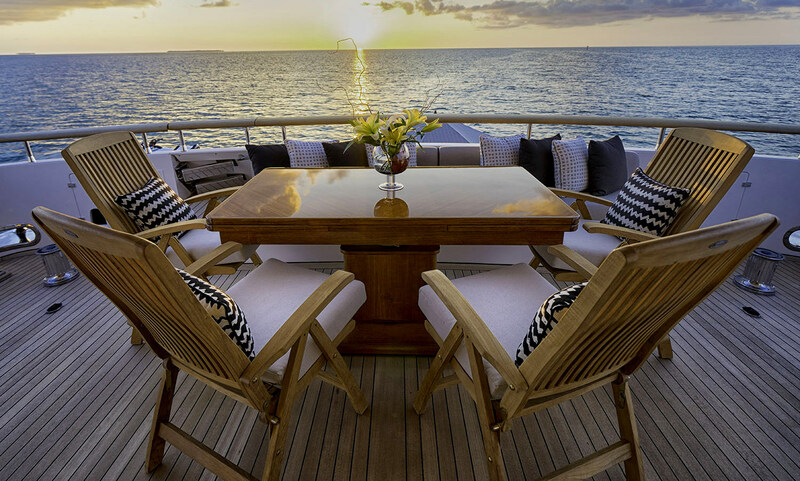 Beautifully designed and finished, her interior will accommodate up to 10 guests in five luxurious cabins, with a Master suite, two double and two twin cabins. 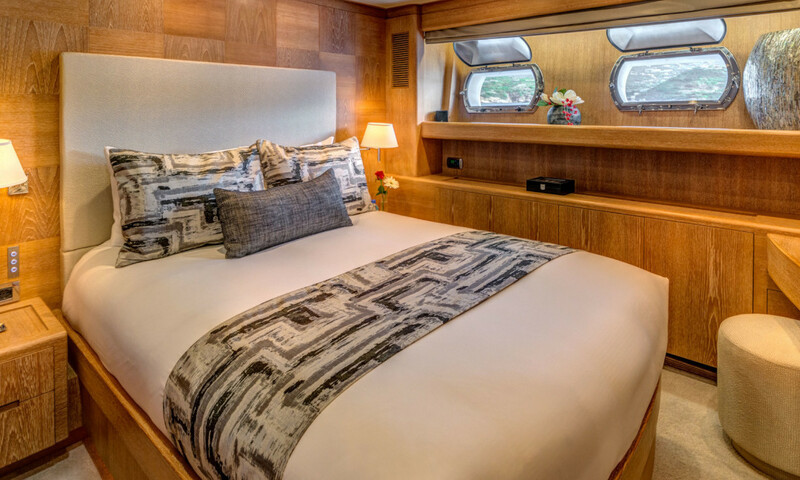 The elegant Master suite features a flat screen TV, a walk-in closet and en-suite marble bathroom with both a Jacuzzi bath and a large shower. 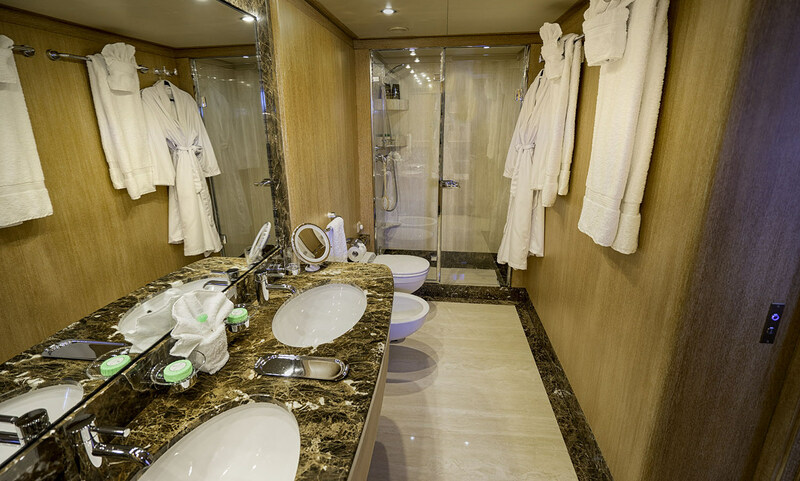 Indeed , every cabin has its own luxury en-suite bathroom. 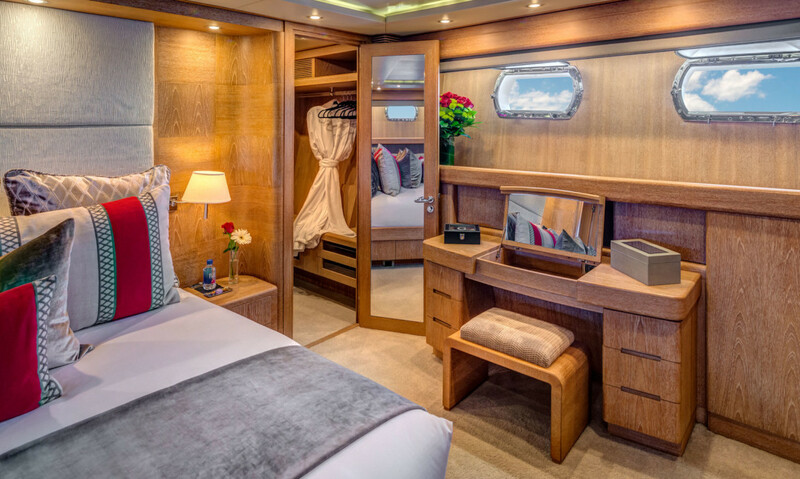 There is also the ability to sleep extra guests thanks to Pullman berths in the twin cabins, making them perfect and a lot of fun for children.